Interesting -these early medics worked very hard -am reading about Brauer and his relationship with Nietzsche -in Yalom’s book. Portrait of Rudolf Virchow, 1885 (author unknown). 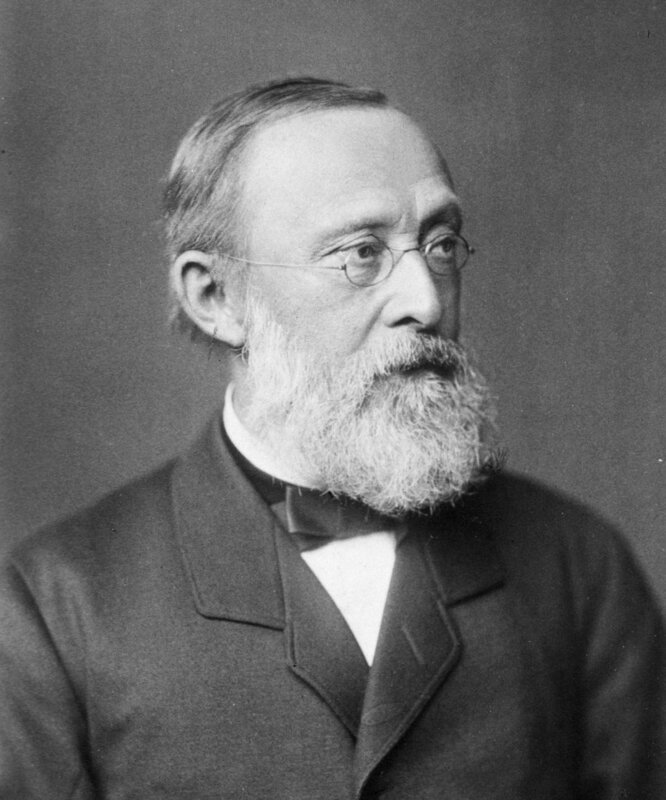 Prof. Rudolf Virchow, who was born on October 13, 1821 in Schivelbein (today Świdwin in Poland), was a renowned physician, pathologist, biologist, anthropologist, writer as well as a highly respected member of the Prussian Parliament and later of the Reichstag (Imperial Diet), whose list of achievements is simply too long to give here in detail.